Thank you for the other tutorial, very helpful!!! I have a question for you. Does these poses replacement only replace the trait in CAS or also in game? . I am not a full player of the game, but mostly a creator. I just want to be well informed. Excellent!!! It did answer my question. Thank you for this!! 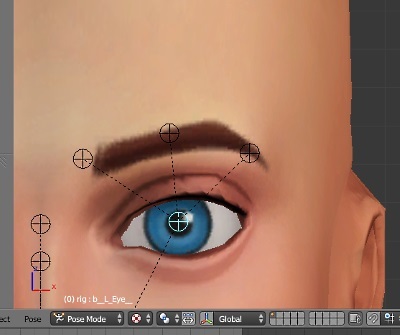 I swear this has already been mentioned but I can't find the thread, is there any ability to rotate and pose the eyeballs? I think I saw a picture where the eyes were rotated to the side, but I can't for the life of me find it again, and I was wondering how it was done anyway? Hello everyone , first of all congratulations for the software . 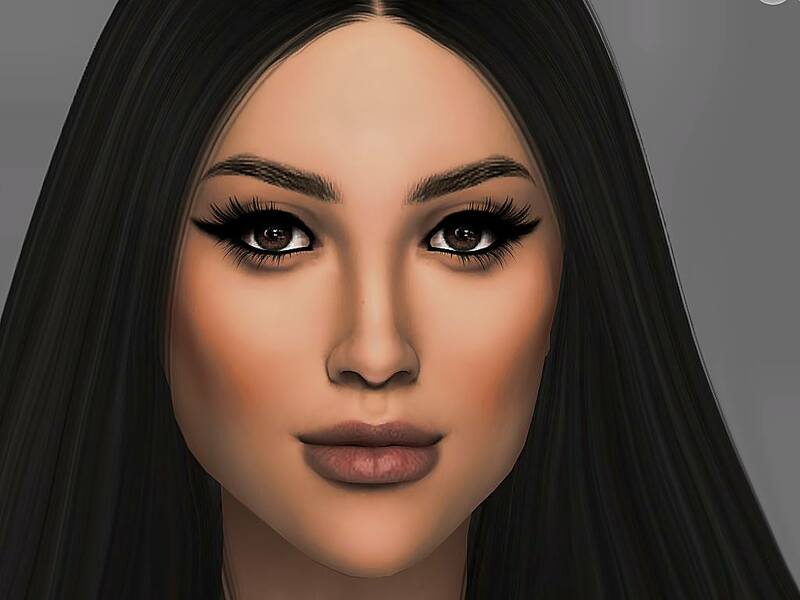 I want to ask what kind of stretch should I use and how should I set s4s to ensure that it moves the mouth in the cas . Thank You! Hi sims4howtomake, I'm not sure what you mean by stretch. 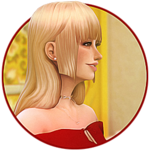 My experience with CAS poses is that if the original trait does not have the correct event present to begin with then the face will not assume a pose even if I've created a facial expression. To make sure you have a face pose show up select a trait like Cheerful that has the correct event type. Heliel22, I'm so pleased you're enjoying the pose feature of Studio...you're making good progress! When I've removed the events it caused my game to crash but this is still experimental right now so I cannot say with certainty that removal of *any* event would be a problem. The crashing it caused is why I wrote my tutorial showing how to disable rather than delete them though. Thanks OM for the advice. Is it possible to get a list of the SoundName values (e.g. "vo_cas_expr_sigh_happy_25f" for one of the sounds in the Neat trait) for SoundEvents? I hope to use sounds more suitable for the animation I am importing, and I assume I can set the time code of any inserted soundEvents (in seconds?) to play the desired sounds in sync with my animation? Is it possible to import sounds via a package? I have only noticed SuppressLipSyncEvent and SoundEvent. But I see several are listed in the dropdown in the "Editing Events..." window? If so is a general rule of thumb to set them to greater than length of custom animation to "disable" the Event, and set them to whatever point in time (including "0" for the beginning) the event should trigger? Have you been able to insert any of the events listed in the dropdown (as new events) and have them work as expected? Is there a glossary of what the different events do? E.g. what does a reaction event do? Last Edit: Feb 1, 2015 10:21:02 GMT -5 by fufu508: my reply text didn't post for some reason, initially. Hi. is there a tutorial for couples poses? i've seen some of them and i'm curious to know. thanks! I haven't written one yet and I don't know of one that someone else wrote. I can put it on the list of things to do though.